We are back! 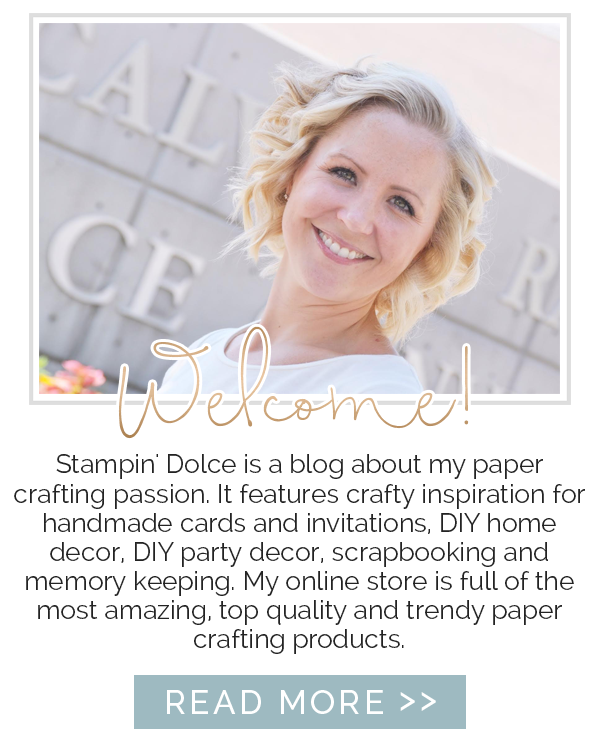 After a week break for the Holidays, the Stampin' Up! Artisan Design Team is back with another blog hop full of great ideas and projects! Happy New Year!!! 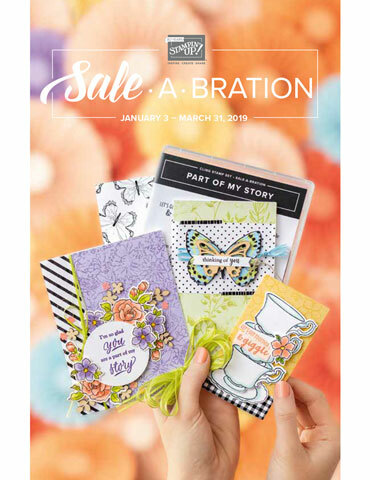 I was thrilled to crack open the January Artisan Design Team box and dive into new products. Yes, new! 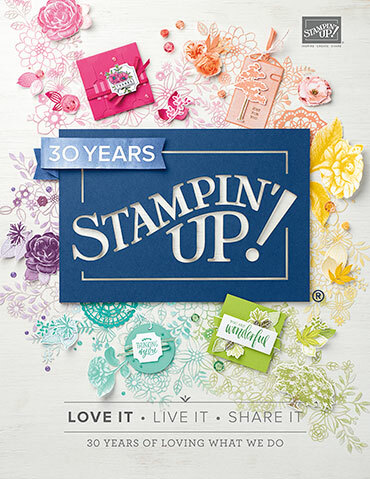 All of the products this month are from the Stampin' Up! Occasions catalogue that will be available on January 6, 2015. If you are a Canadian follower I can send you a copy ... just drop me a comment below! 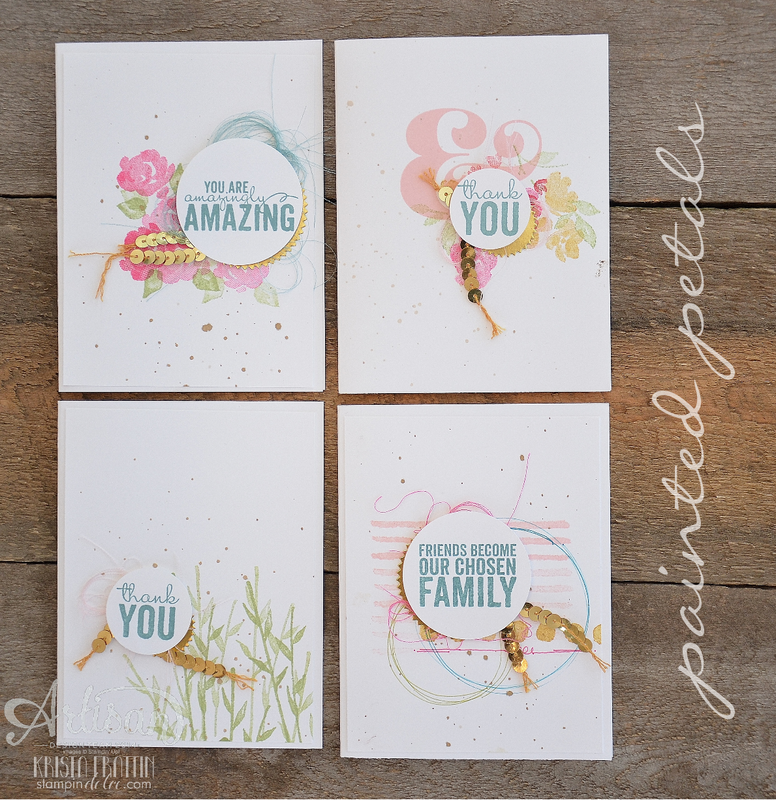 I had a lot of fun playing with the Painted Petals Stamp to create these sweet and simple cards. This stamp set comes with 13 images and these are just a few ideas, I am sure! I decided to case my own card for the blog post this week. I truly believe that you can take inspiration from anywhere. Even your own work. These three cards have a similar layout and mirror techniques. But the versatility of this stamp set allows me to have three cards that all say something different. The splatter on the card was done with Baked Brown Sugar and a Aqua Painter. I squeezed my ink pad together when it was closed to transfer the ink to the inside of the lid. Open the ink pad and ink your Aqua Painter on the lid. Flick your card with the ink. 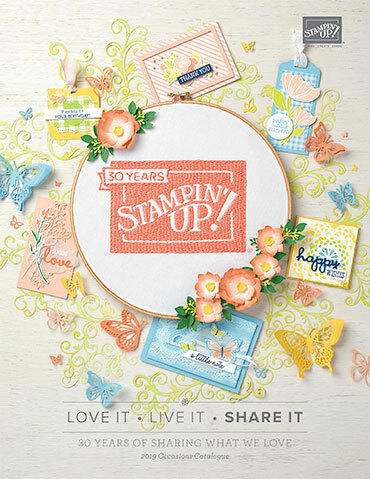 The thread behind the greeting was created by fraying the Stampin' Up! ribbon. I do this with almost all of the Stampin' Up! ribbon!! I love the delicate detail. To see this technique visit here! I was inspired by the new sketch trend that is happening in paper crafting. so I free handed a couple of circles and the horizontal line. What do you think? Which card is your fave? Next on the blog hop is Lisa Harlow ... Click to see what she created! Happy New Year to you all! Have a creative day!